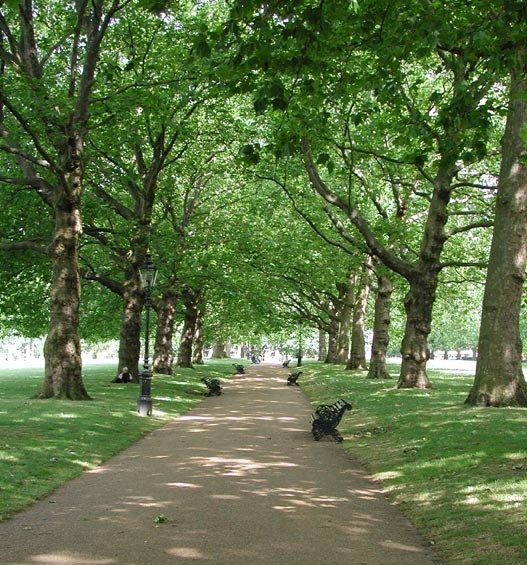 London’s Green Park – where are the drinking water fountains? Carrying on from our last blog about water fountains getting fancy, we thought we’d have a look at why London doesn’t have more outdoor water fountains in it’s parks, especially the big ones such as Hyde Park, Regent’s Park and Green Park. Politicians have realised the need for more fountains as London get’s hotter and people are going off buying bottled, some have even said they think London needs a new era of public fountains. So what’s the hold up then and why are we still having to buy bottled water instead of being able to quench our thirst with access to public drinking fountains? Darren Johnson, a member of the Green party on the London Assembly said Boris Johnson promised more public fountains. We couldn’t agree more, so let’s all get behind the petition for more public drinking water fountains and hopefully Boris will listen up and get some fountains in those parks!